Executive functions are the mental processes we use to plan, organize and carry out work activities and decisions. A student with executive function difficulties may be extremely intelligent, but face obstacles to channeling and expressing this intelligence into the focused, organized design that the exterior culture requires. The following are common executive functions, obstacles, and possible tools for strengthening these functions. Prefers the “free flowing” creative approach that does not involve keeping everything in an assigned place. Make an agreement with self to pursue personal interests as a future designated time. Commit to working for a set period of time longer than usual then take a break to build stamina. Start with a fun or easier source to get into the work. After consulting one source, take a breather or check off the item to get a sense of completion before heading into the next one. Does not evaluate own progress or observe own process. Sizable numbers of secondary school students require sustained one to one guidance to overcome gaps between their level of acquired skills and the academic outcomes they are expected to master. This article articulates a pedagogy of academic mentoring for educators to support underachieving students with one to one intervention. 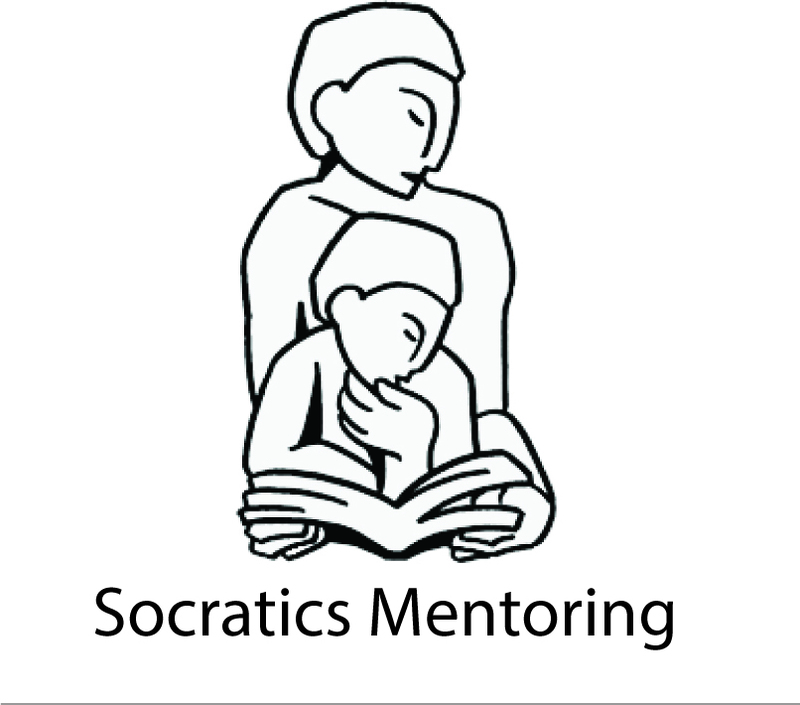 Academic mentors go beyond traditional tutors, using modeling and metacognitive techniques that allow students to consciously manipulate the internal cognitive strategies necessary for mastery, particularly of textual interpretation. The mentor makes the construction of meaning explicit by expressing thinking strategies out loud, thereby making them transmissible. By adopting the role of partner in shared academic exploration, the mentor incubates a student’s underlying potential through the medium of caring relationship.